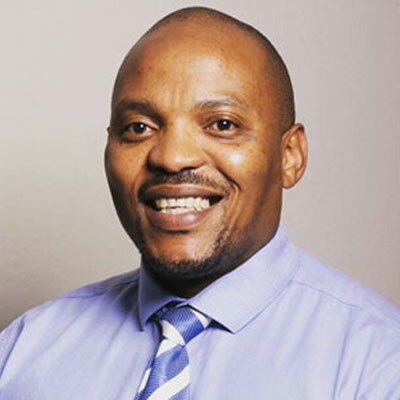 Dr Nceba Ndzwayiba (PhD: Wits) is the General Manager: Enterprise and Supplier Development at Netcare Limited: SA, the Director of the Netcare Foundation, a Board member of the Health and Welfare SETA, and the Chairperson of the ETQA Sub- Committee of the HWSETA Board. 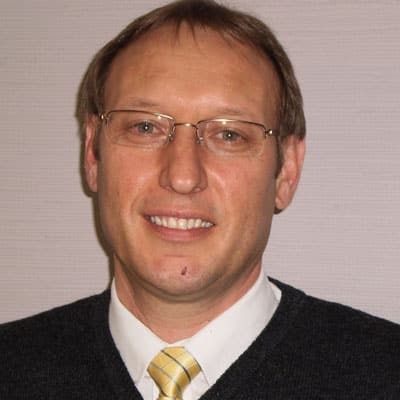 He has over 15 years’ experience in several sectors of the South African economy including Aviation, Private Healthcare and Pharmaceuticals, Hospitality and Tourism, National Legislature and the Vocational Education and Training Sector. Professionally, he has made a significant contribution in the strategic areas of Human Capital Development, Organisational Change and Development, Organisational Diversity and Equity, Broad Based Black Economic Empowerment and Socio-Economic Transformation. Dr Ndzwayiba infuses his passion for social justice into his professional and academic work. This is evident in his publications in international peer reviewed journals, and the annual guest lectures he offers at the University of Stellenbosch, Henley Business School and the University of the Witwatersrand. He locates his work at the intersections of business, society and the politics of being and doing human. His work is grounded in postmodern-postcolonial and decolonial critical philosophy with a sharp focus on the interplay between the economy, race, gender, dis/ability, sexuality, class and real transformation. 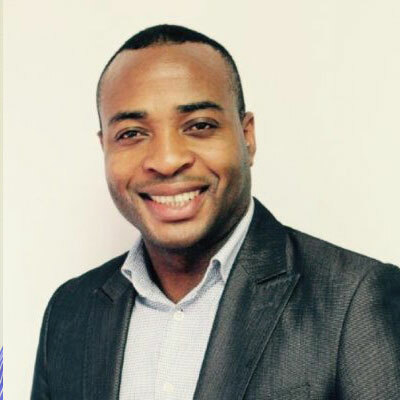 Phillip is a highly motivated Human Resources executive with more than 14 years’ experience in the Business Process Outsourcing (BPO). Before joining the Human Resources space, Phillip occupied various management roles in the Contact Centre division both in the public & private sector. 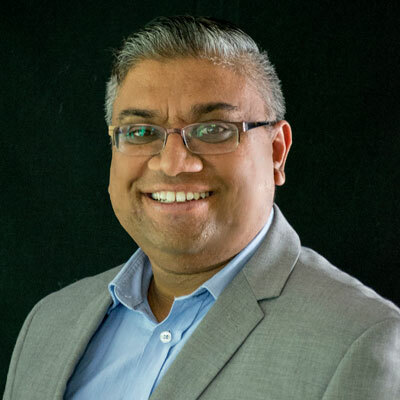 His current role as an HR Executive is to champion the people and culture strategy for all the Aegis sites in South Africa while also serving as one of the Executive Committee (EXCO) members for the organization. Phillip is passionate about talent development and invests most of his time in mentoring young leaders as well as driving the succession planning strategy. During his spare time, his calendar is usually booked for motivational speaking to aspire young entrepreneurs. Phillip has won several global awards including “Model BPO Centre HR” and “Inclusions of Persons with Disabilities” for Aegis Outsourcing South Africa. 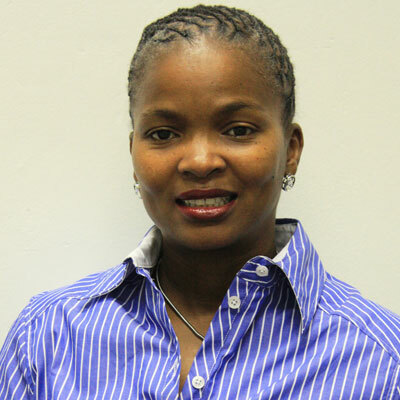 Before joining BevSA Mapule held the position of General Manager for Goods and Services for the Consumer Goods Council of SA, worked as a Business Manager for Microsoft SA and was the treasurer of the Mmabatho Foundation for Women’s Development. 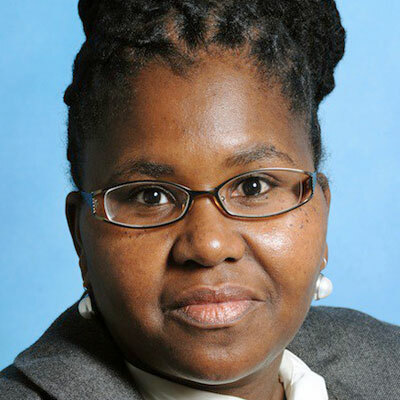 Ncanywa is also an active board member and non-executive director for the International Alliance of Women, the Mmabatho Foundation for Women’s Development, the Cape Peninsula University of Technology and the National Department of Women – Minister’s Technical Advisory Committee. 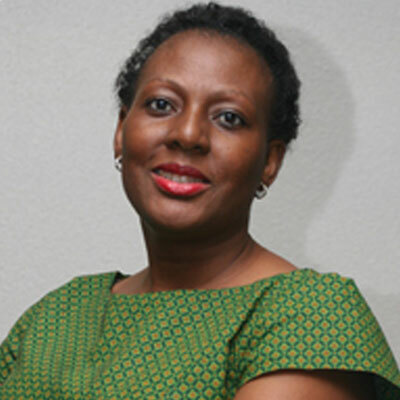 Nikelwa Tengimfene is a seasoned communicator with over 20 years’ experience within the public sector and currently as General Manager: Corporate Communication and Stakeholder Relations at the South African Nuclear Energy Corporation (Necsa). Nikelwa started her career as a Social Worker and a Community Development Worker at various non-governmental organisations within the Western Cape. She later joined the Parliament as a researcher attached to the Select Committee on Public Service and Administration. She has served as Director: Development Communication at Premier’s Office (Gauteng), overseeing Gauteng Provincial Government (GPG) interaction with the public, events management and stakeholder engagement strategies. The Office of the Premier extended her work exposure in developing strategies for direct engagement between the GPG and its citizens. It further incorporated overseeing public and corporate events management for GPG milestone achievements against set priorities and or programmes. Her next career mover was at the Government Communication and Information Services as the Chief Director responsible for integrated communication in the Justice, Crime Prevention Security; International Cooperation, Trade and Security; and Economic Clusters. Nikelwa obtained a three year Diploma in Social Work from the National Social Welfare Training Institute in Dar es Salaam, Tanzania. Furthermore, she enrolled with the University of South Africa graduating with degrees in BA, Hons BA and MA (Industrial and Organisational Psychology. Her Master’s degree in Industrial and Organisational Psychology was obtained in 2009 with a dissertation topic which was “The work-family conflict experienced by South African women of different race groups: A Phenomenological Study”. She loves reading, gardening, entertaining and travels extensively to recharge her energies. Karabo holds a B.Com (Hons) degree – (Unisa), Certificate in Mathematical Modelling of Derivatives (Unisa), Certificate in Financial Markets Dealing (ACI). He is also a member of the Financial Markets Association. 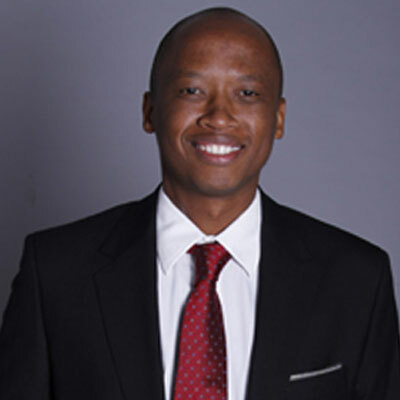 His wealth of experience in the corporate finance fraternity spans over a period of 8 years, where he specialised in currency trading and later currency derivatives trading (Standard and Absa Bank RSA). His move from corporate saw him venture into entrepreneurship where he opened and managed a restaurant. He later founded 20/20 Insight where his seasoned expertise in Enterprise Development consulting, business optimisation and strategy consulting for SME development and management was employed to assist Barloworld Siyakhula establish and manage their various Enterprise Development objectives. Ms Maema is the CEO of the Commission for Gender Equality (CGE) and has a flair of Human Rights Law. Holds a BA Degree in Sociology and Development Studies from the University of Lesotho (NUL), LLB and LLM from Wits University. Ms Maema began her career in the research field, working for organisations such as UNICEF and Lesotho Highlands. Subsequent to her attainment of legal qualifications, she developed a career within the legal fraternity, specialising in human rights law. Her star began to rise at the time when she worked as an Associate Attorney at Nicholls, Cambanis and Associates, where she also served her articles. At the pinnacle of her legal career, Ms Maema became a member of both the Constitutional Court and Supreme Court of Appeal. As a member of the legal team at the Constitutional Court, Ms Maema litigated the following cases: Tinyiko Nwamitwa Shilubane and Others v Sidwel Nwamitwa 2008, Zandile Mpanza v Sibusiso Cele and Others 2008, Lesbian & Gay Equality Project v Minister of Home Affairs 2005, to name but a few. She was appointed Deputy Director (Legal Research) at the CGE in 2006. In her past incumbency at the CGE, she acted as Director of Legal Services between 2006 and 2009. Having proven her bona fides and agility to the leadership of the CGE in a short space of time, Ms Maema was appointed as an Acting CEO of the CGE in June 2009, formally confirmed in August 2010. Her appointment at that time largely hinged on turning around the CGE into a functional institution after a tumultuous period. Ms Maema has since managed to transform the CGE into an institution that is adequately equipped to deal with matters of National and International priority within the sphere of Gender Rights. From the time Ms Maema took over the reigns as the Accounting Officer of the institution, she managed to drive a critical process of re-positioning the organisation’s overall strategy and ushered in a renewed operational focus which has been welcomed by the reporting structures of the CGE, namely Plenary (Board) Session of CGE’s Commissioners, as well as Parliament Portfolio Committee on Women. Revan Somai is an entrepreneur and the founder of BEE Procurement Database Service (BEEP) and is a co-founder of BEEP Human Capital. He has held senior positions within multinationals and learned BBBEE in a BEE consulting start up that would go on to be acquired. Having been involved in BBBEE since the early days of the narrow based ownership approach. He is inspired by doing great projects with awesome clients that afford BEEP the privilege to assist people in making good of the opportunities. BEEP has focused its business on the Enterprise and supplier development space and we are inspired by the grind and vision of the entrepreneurs we support. Founder and Chief Executive Officer of Siyakha Implementation Partners, Dionne Kerr has actively advised both public and private sector clients in Transformation, Development and Strategy since leaving the banking industry in 1998. Working in BEE and Transformation since 1999, she has spoken at a multitude of conferences internationally on issues relating to South Africa, operating in Africa and Transformation. She is a regular contributor and thought leader on key elements of people, sustainability and aligning strategy to be locally relevant. With a strong portfolio of local and multinational clients, Dionne has also served on several Executive committees and is an activist on issues of change and development. An avid believer in community development, Di onne remains personall y involved in entrepreneurial development, community development, job creation, disability support programmes and youth development. Dionne has served as a judge for the Black Business Quarterly (BBQ) Awards, the Top Women Awards 2010, and 2011 the Achiever Awards 2010 and the Metropolitan Oliver Empowerment Awards for 3 years consecutively. Previous Chairperson of the National Association of BEE Consultants (NABC). Dionne is the previous Vice-Chairperson and Director of the Association of the Association of B-BBEE Professionals (ABP). 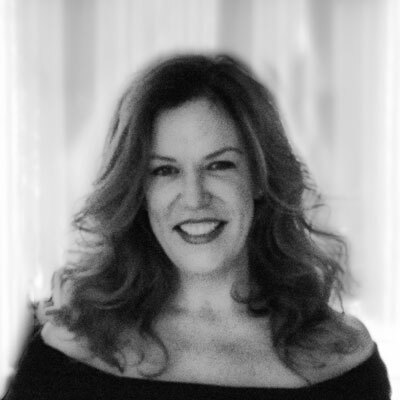 Previous Board member of the British Chamber of Business, Dionne actively advises investors from the United Kingdom, the European Union and the United States on investing on the African continent and was appointed as one of two “Catalysts” representing South Africa to encourage trade between the UK and South Africa. Dionne currently serves as member of the Wisdom Board for the African Sustainability Network. 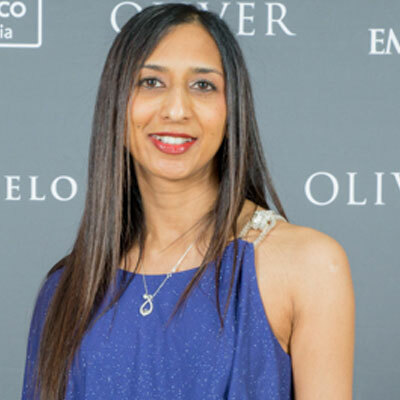 She has spoken for several of the Chambers of Commerce and Industry and participates regularly in task teams to drive development as well as participating in the Presidential Review Committee report on the State of Transformation in South Africa’s State Owned Companies.